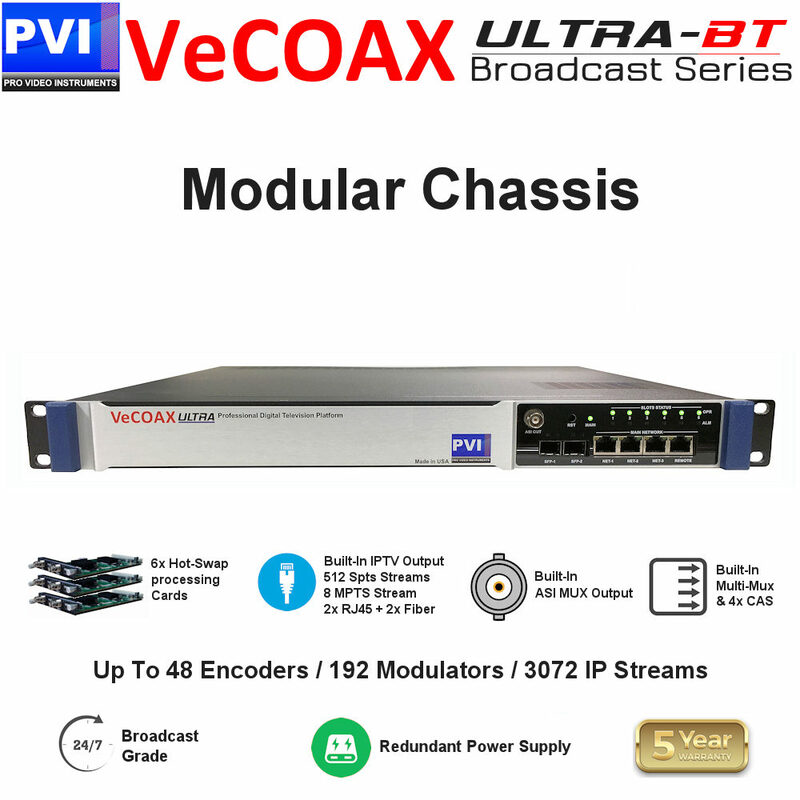 PVI Archives - Centurion USA Corp. 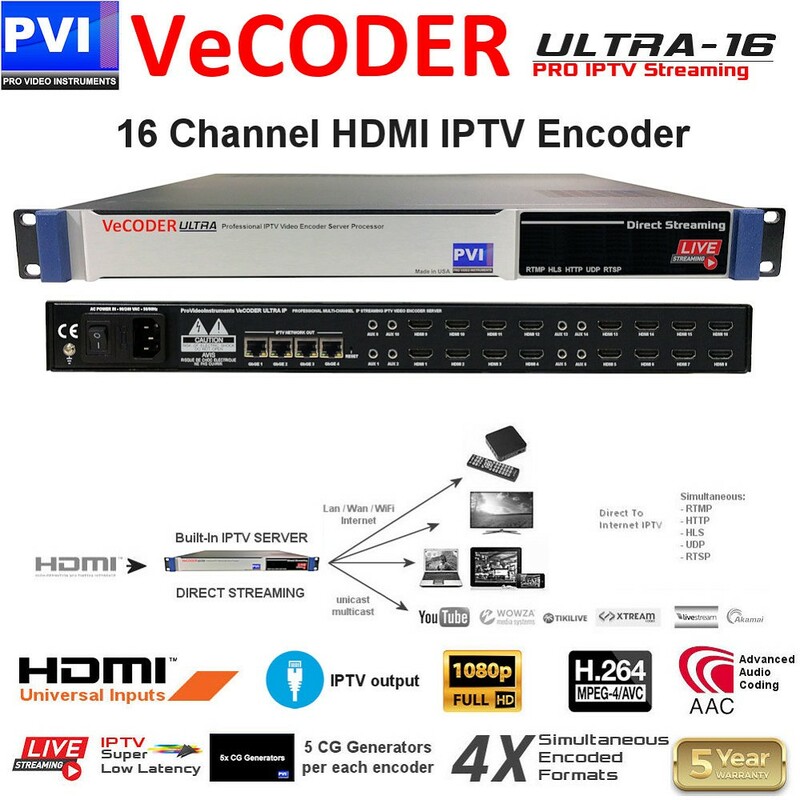 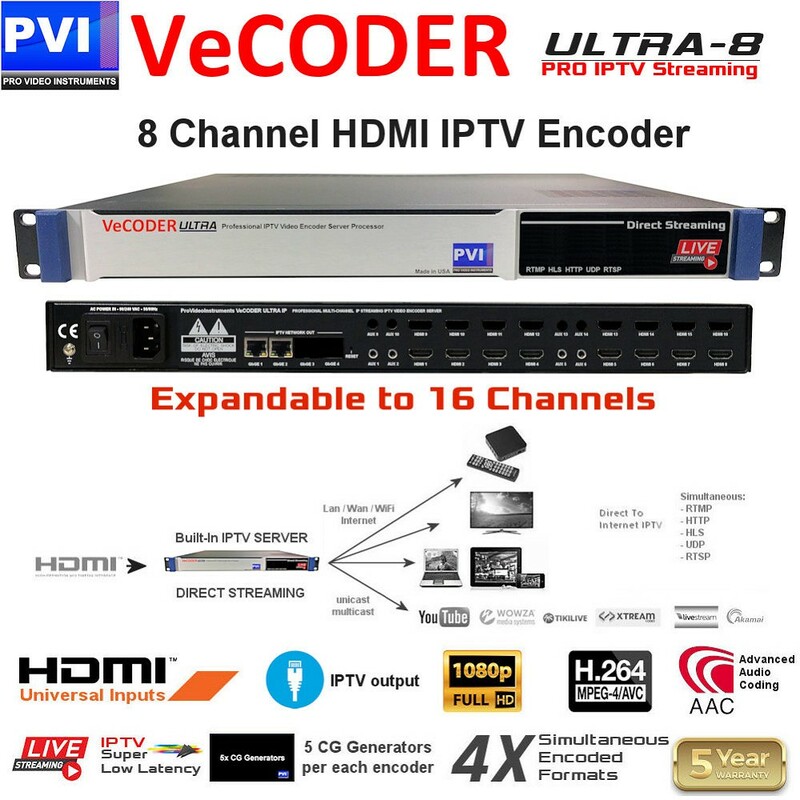 Pro Video Instruments (PVI) is a leading manufacturer of Digital Video Distribution Systems – Engineered and Manufactured in USA. With Thousands of Installations anywhere, We offer Cutting Edge Technology while maintaining the Most Cost Effective and Comprehensive Solutions for any Video Distribution needs. 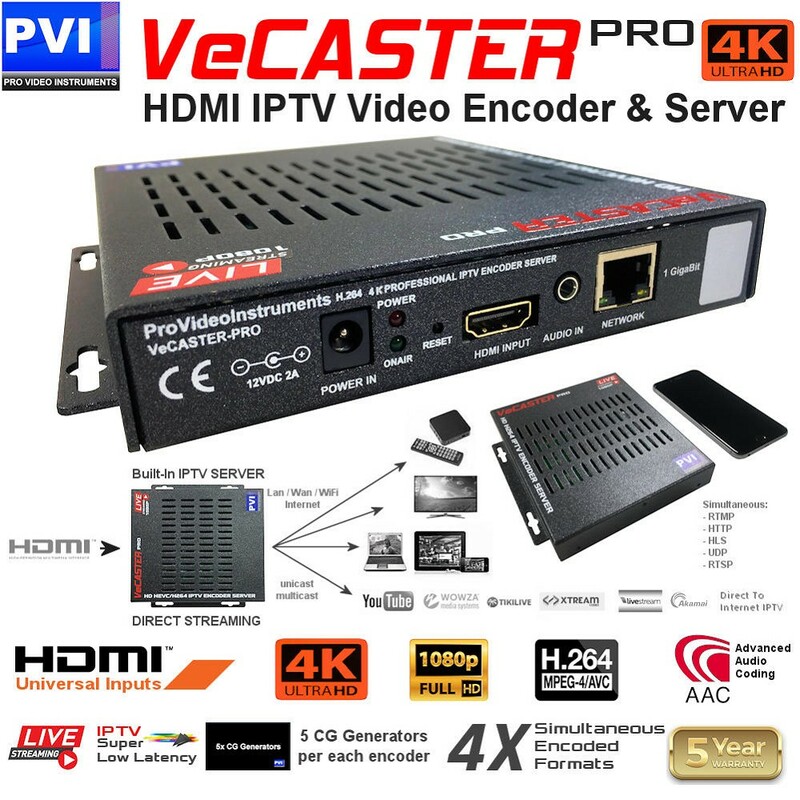 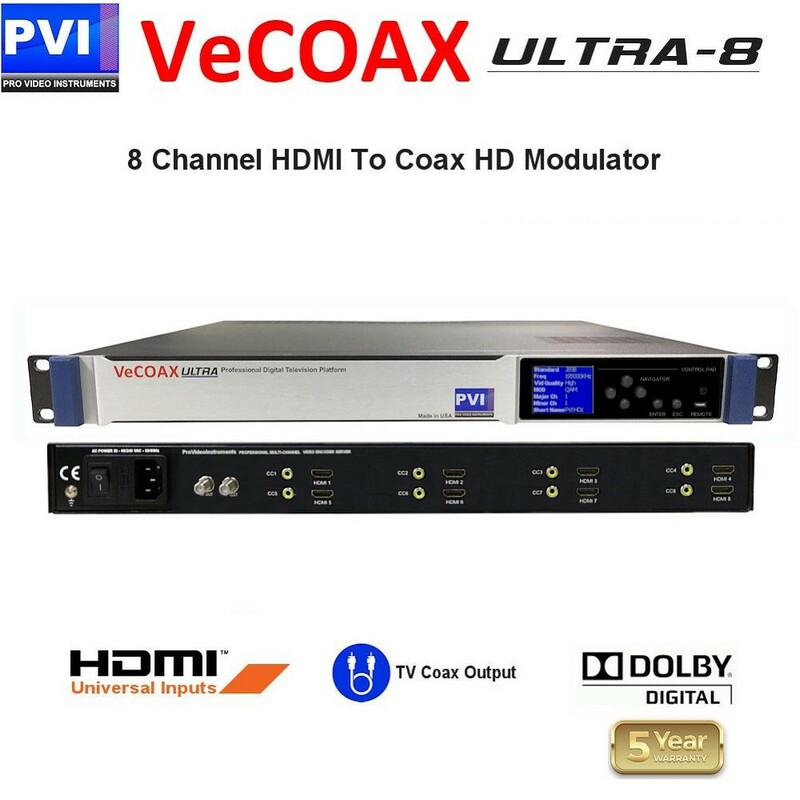 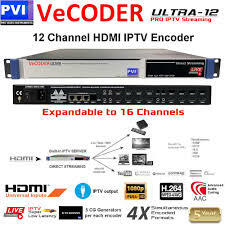 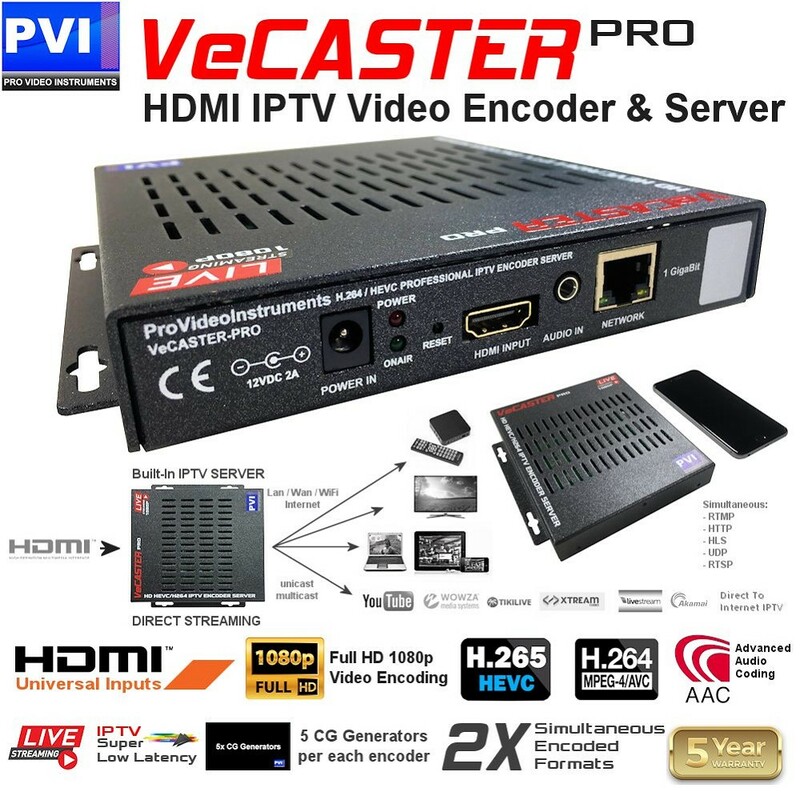 PVI is your One Stop Source for All your SD / HD / 4K UHD Digital Video Projects, always delivering the best performances and perfection in video & sound quality every time.